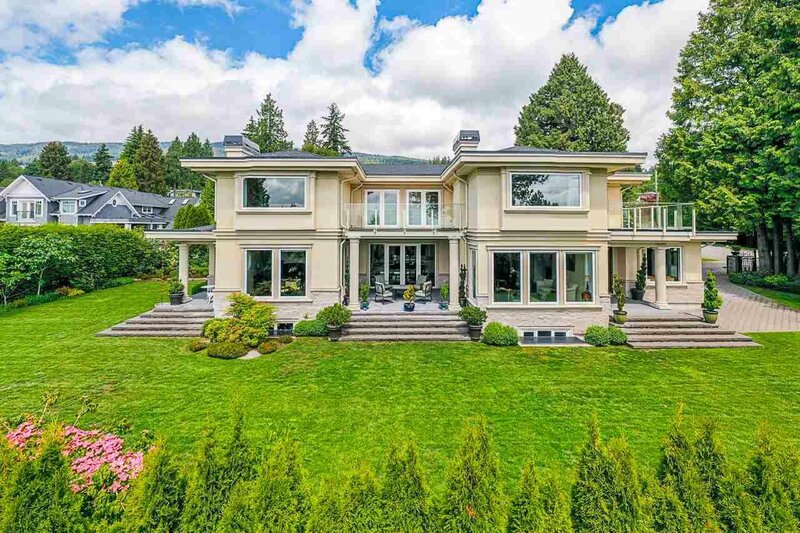 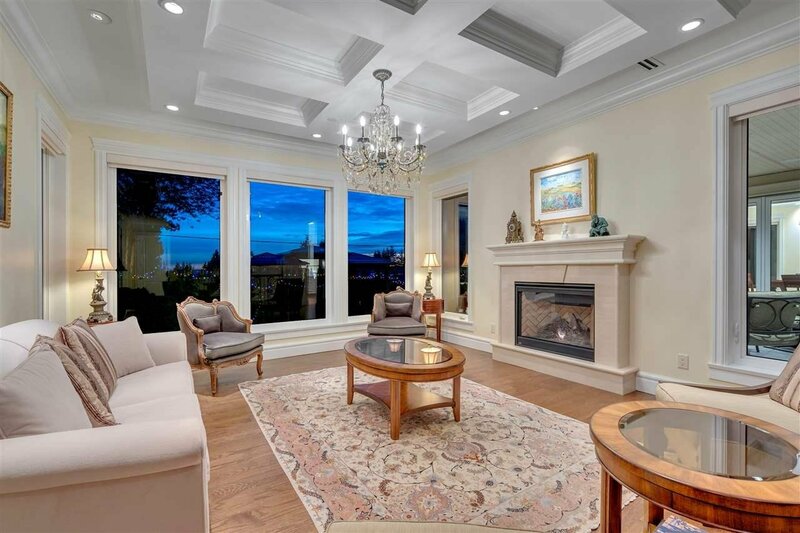 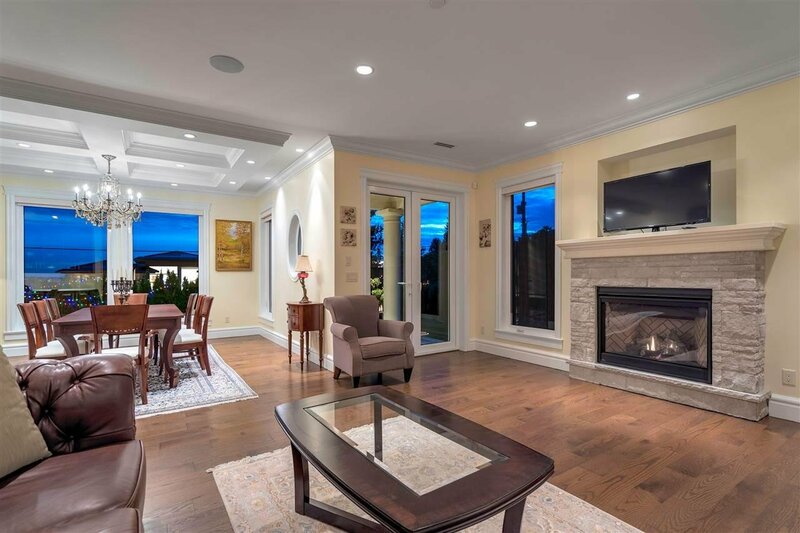 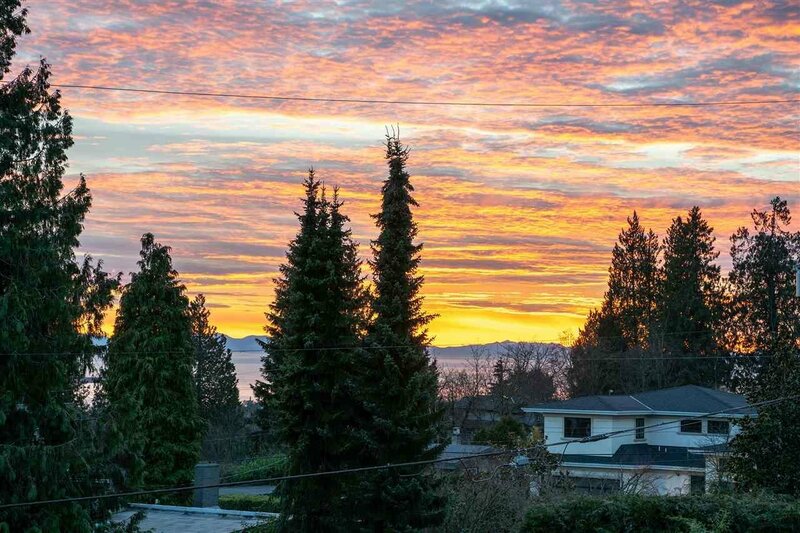 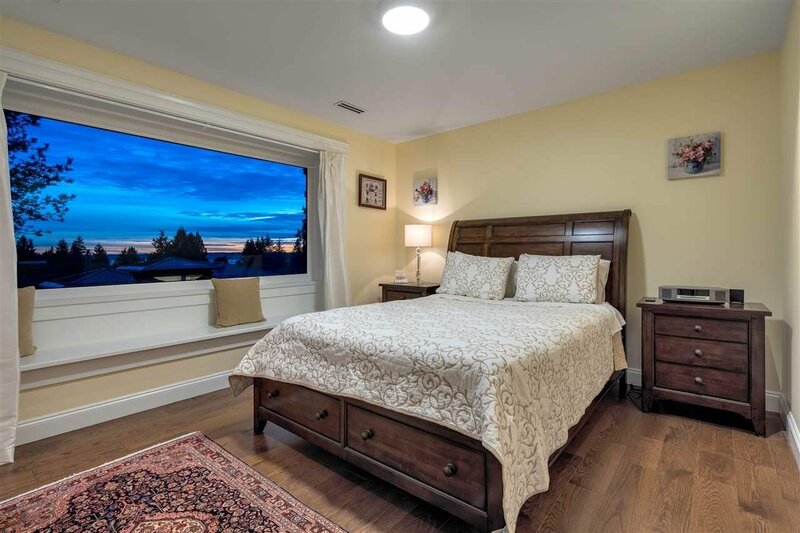 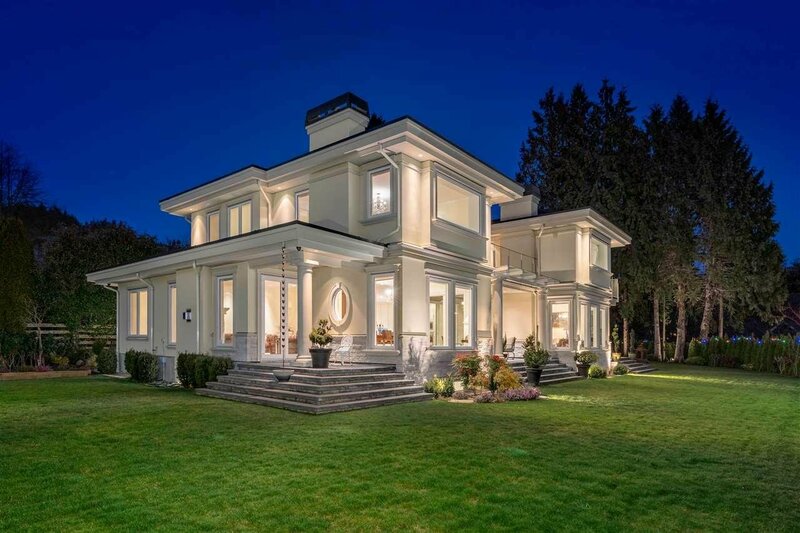 Spectacular 6 bedroom, 8 bathroom luxury Ambleside Estate property with ocean views steps away to West Van Secondary school. 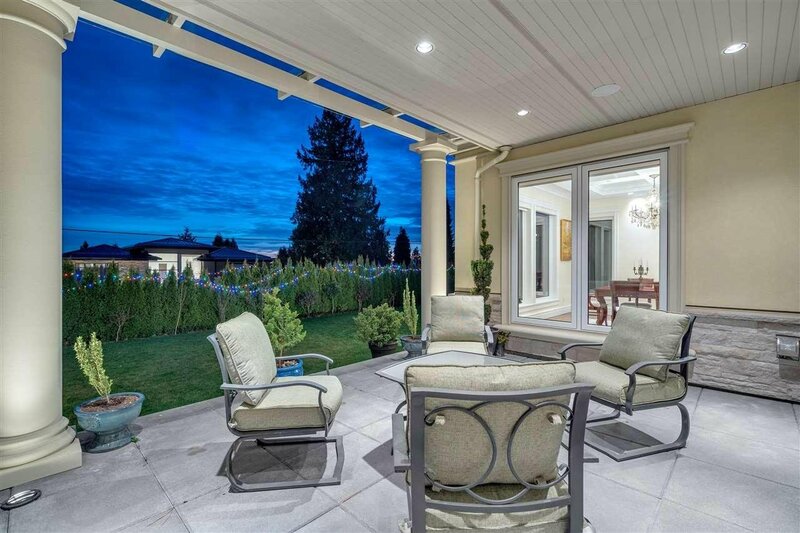 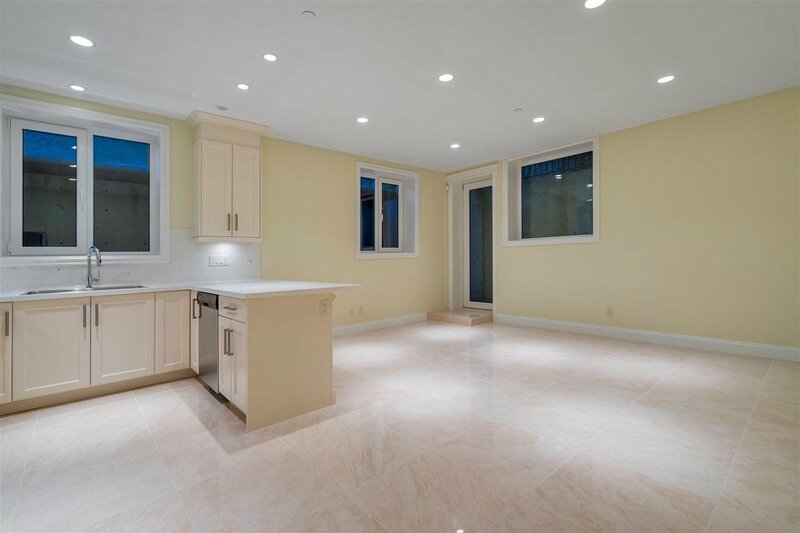 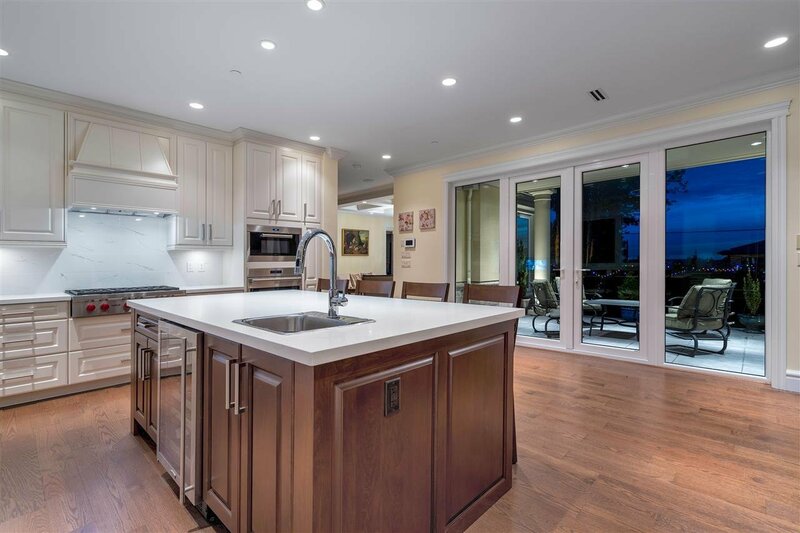 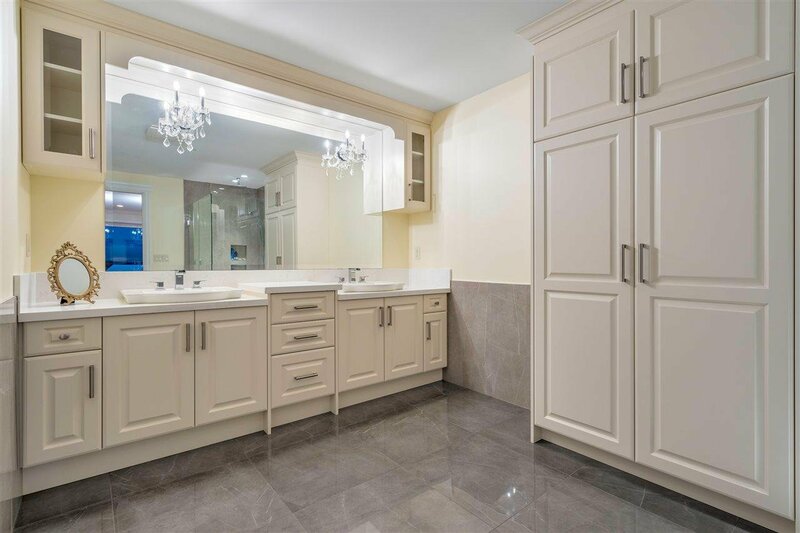 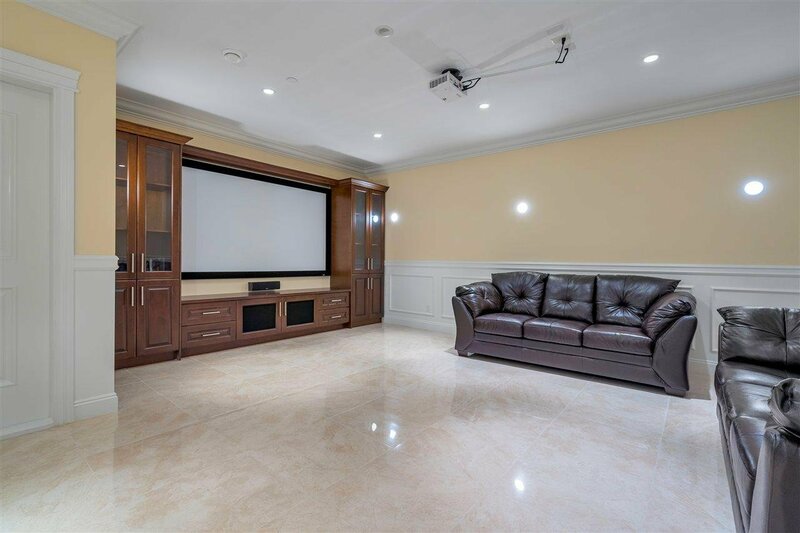 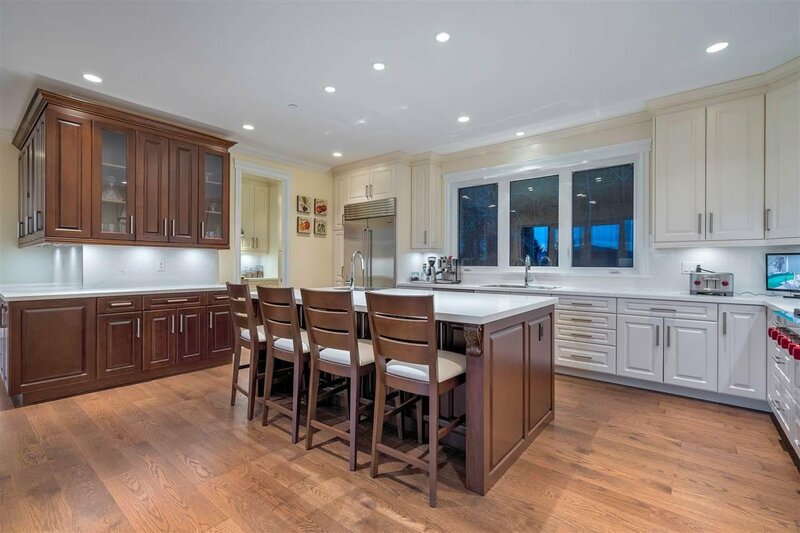 Situated on a large 12,461 sq ft lot this 6472 sq ft recently constructed residence is built to the very highest standards. 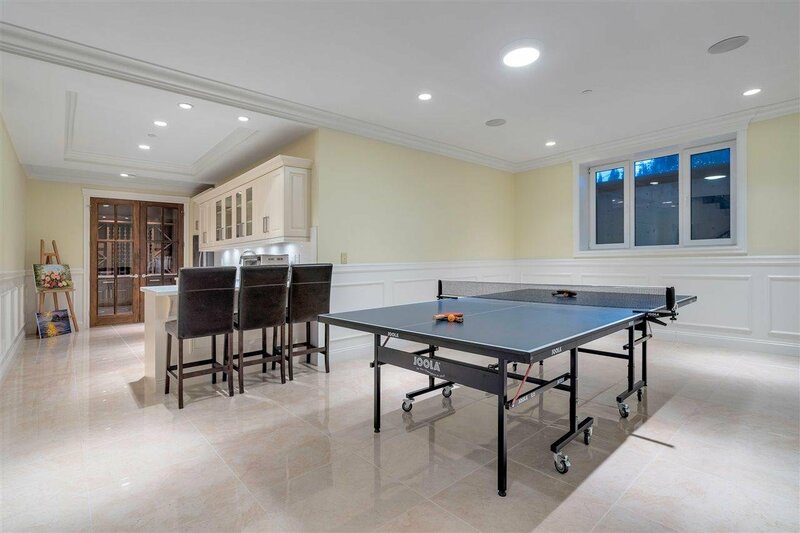 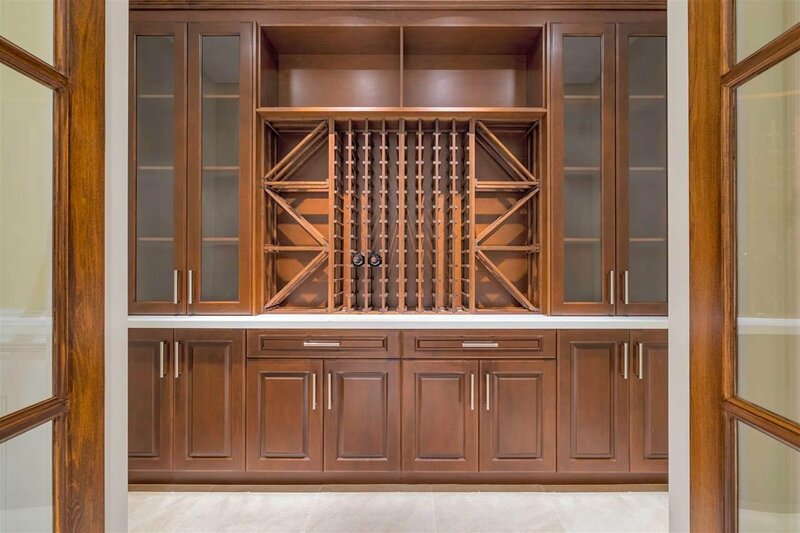 Features include infloor radiant heat, air conditioning, wine cellar, Theater room and gym. 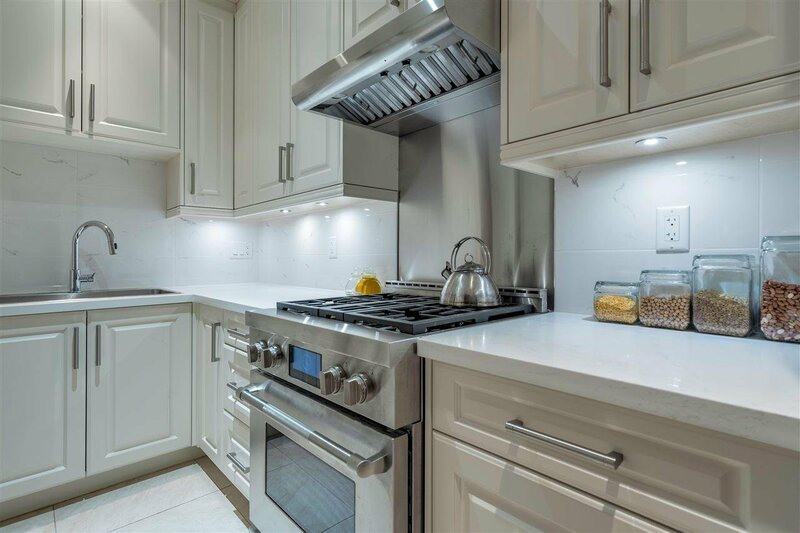 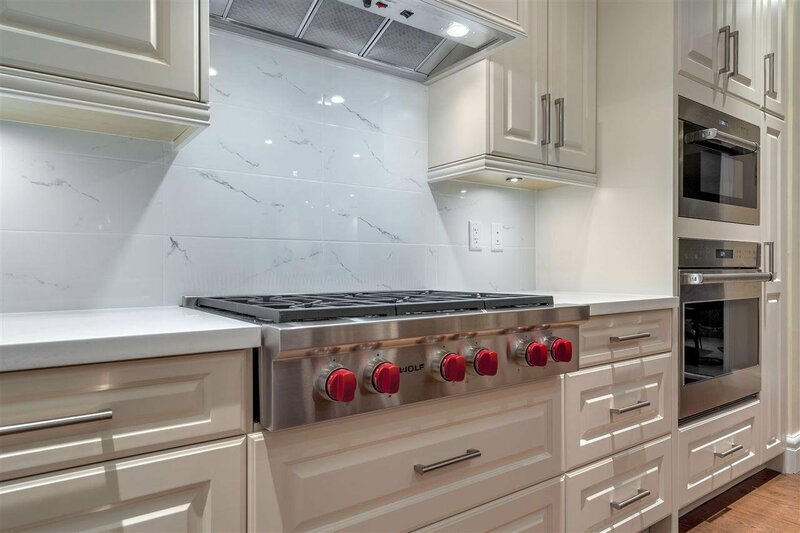 Enjoy a gourmet chefs kitchen with top of the line WOLF and SUBZERO appliances and additional WOK kitchen. 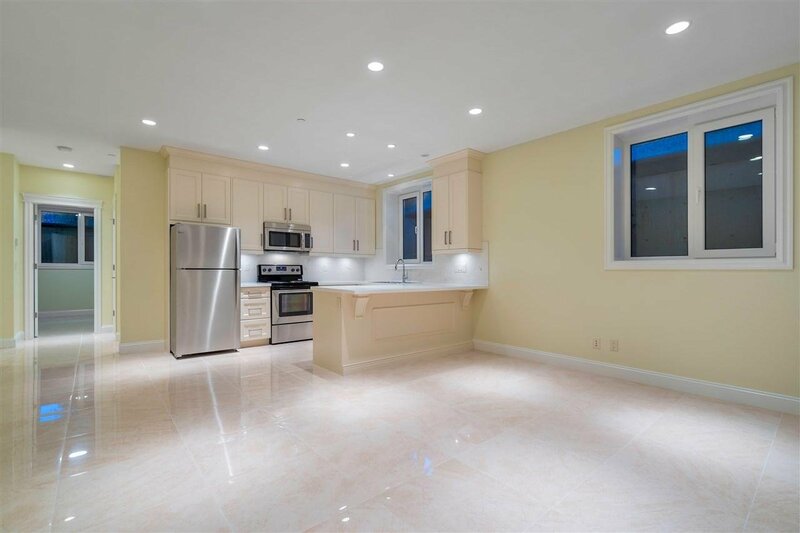 Beautifully landscaped with a very large expansive FLAT LEVEL YARD-excellent for families with children. 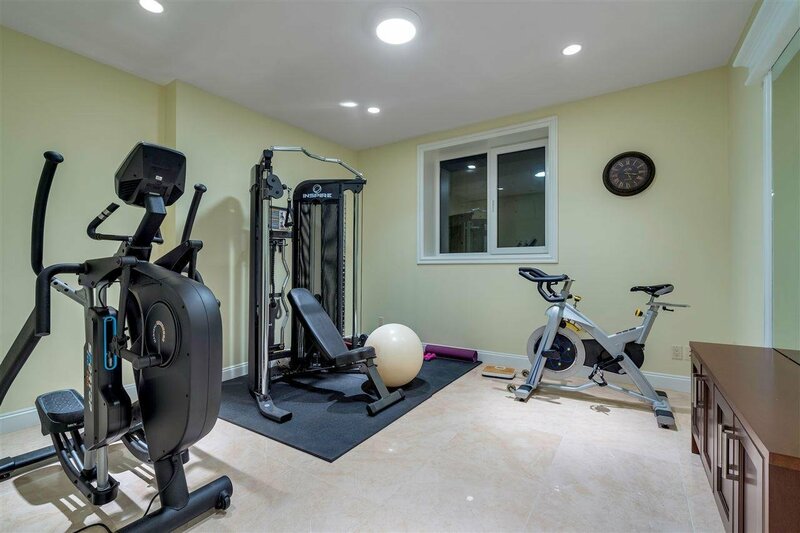 Lower level has a large rec-room, media room and gym in addition to a very spacious AUTHORIZED 1 bedroom suite with self-contained kitchen and laundry.